Too hot in your kitchen? The Falzone’s moved into their new home in July 2016 and soon realised they just could not live in their kitchen diner. Daytime temperatures were reaching in excess of 35°, not to mention the glare. 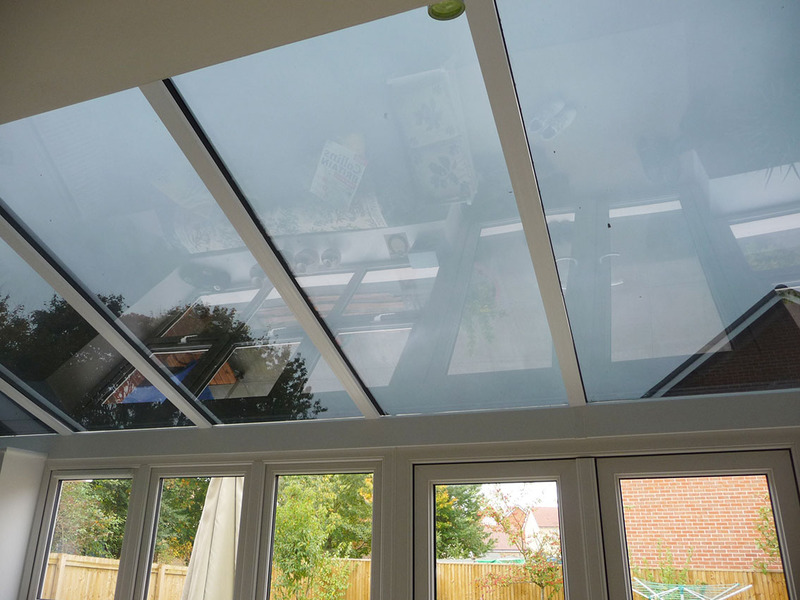 After some extensive research they decided to call Durable, who suggested that installing film to the glass roof was the best solution – as opposed to fitting blinds – which many other companies had recommended. 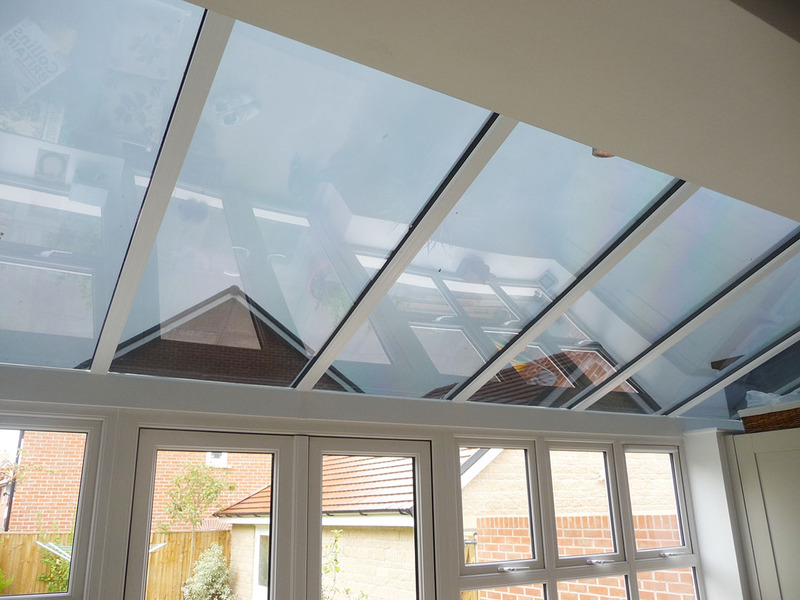 If you have heat and glare issues with your windows or doors, or you need added security, safety or privacy to glazed areas of your home, want to keep cool in the conservatory or insulate your garden room against winter blues – Durable have the answer.